Ted Meyer loves bodies. He loves to paint them, photograph them, even print off them. He loves healthy bodies, but also bodies in states of trauma and healing. He creates puzzles of bodies that celebrate sexuality and survival. Through his artmaking, photography, design, curation and publishing projects, Ted portrays the beauty and humor of physicality while exploring narratives of the human condition. Along with his desire to find beauty in stylized bodies through painting and highly crafted photos, his art functions as a healing document for those affected by trauma. 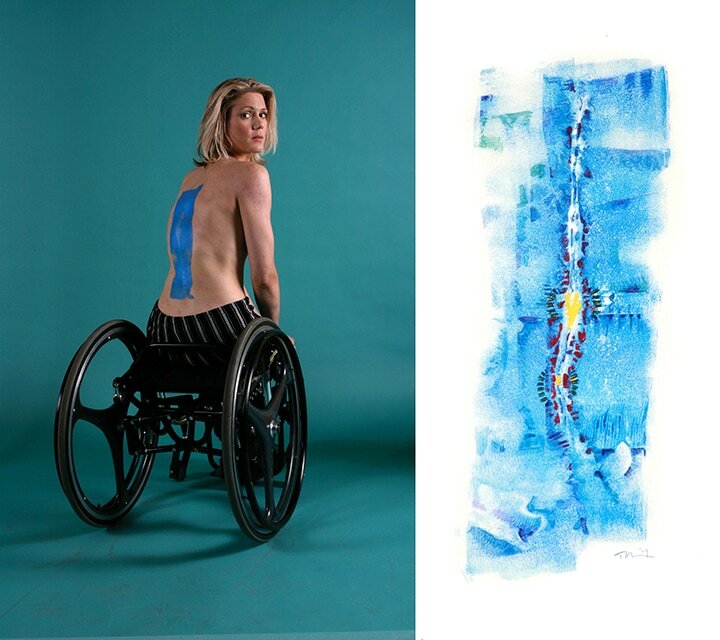 Ted uses his artwork to teach the medical community how treatments affect patients long term.